BEIJING- The People’s Bank of China (PBOC), the central bank, announced it would issue a new 100-yuan bank note from Nov. 12 on Monday. The new bank note will be harder to counterfeit and easier for machines to read. Part of the fifth set of bank notes introduced by the PBOC in 1999, it was last changed in 2005. The design of the new bank note will stay largely the same as the the 2005 series but have enhanced security features, the PBOC said. 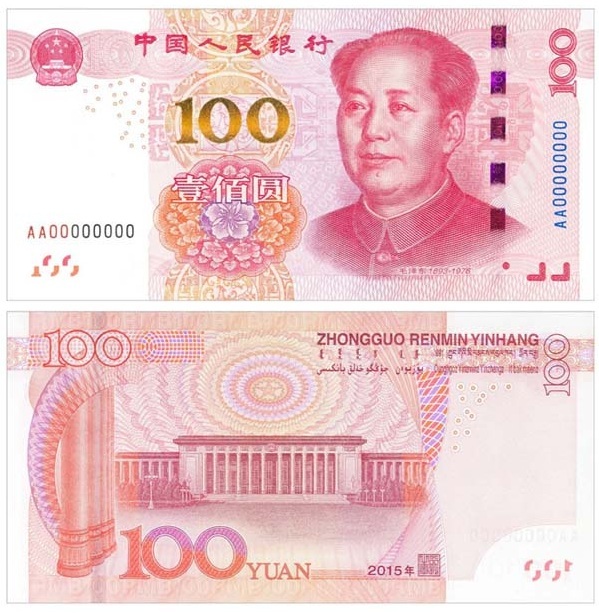 The 100-yuan note is the largest denomination of the Chinese currency. The old version of the 100-yuan note will stay in circulation following the new edition, the PBOC added.